Lower back problems are a result of several possible causes. These include obesity, poor back posture, slouching and lack of exercise. Any or all can cause pain and discomfort in the lower back region, but the good news is, there is a piece of equipment that can help lower the pain, and help overcome some of these causes. 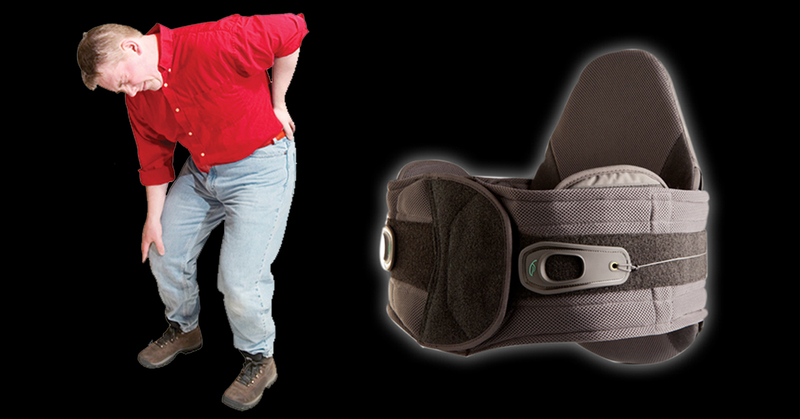 This is a pain relieving back support belt which when worn, helps improve posture, thereby allowing the muscles, joints and nerves of the afflicted area a chance to rest and heal. The belt improves your posture. This means you are in a more upright position. The nett result of this is your lungs will have more room to expand, enabling extra air into them. This will improve your well being as you will be breathing properly. The whole point of the belts is to relieve your back pain. If you are a sloucher, you will find yourself unable to sit or stand in that position. The belt forces you to be in the proper position. Ultimately, this means your lower back muscles get a break, while your upper back muscles start working again as they should. One of the best benefits of wearing the belt, aside from lowering pain, is that it should improve your confidence. You will be standing upright and not slouching. You will be able to look the world in the eye again, and you will be in less pain. This will bring about an aura of confidence and improved health. Just what the doctor ordered. But do be aware that it’s not simply a case of putting the pain relieving back support belt on and expecting everything to be fixed. You will need to lower your weight if obese, you will need to exercise if you don’t, and you will need to practice and be mindful of your posture. The whole point is to change the way you hold yourself and to bring yourself back to as peak condition as you can. The belt is there as a tool to help you do this, as a hammer is a tool to help you build a shelf for example. We realize you have a choice in whom you consider for your health care provision and we sincerely appreciate your trust in choosing our service for those needs. If you, a friend, or family member requires care for back pain and is interested in a Pain RelievIng Back Support, we would be honored to render our services.